We reminded ourselves what we did with the two EPs and expanded a lot more on the experimentation. The recording was finished at the amazing Real World studios in Bath. The equipment there blew our minds; vintage synths, awesome speakers, and we invited 12 of the most talented musicians down to record with us (they were all our friends so we had a great time for a few days too!). The process was long and a lot of hard work because we were gigging at the same time plus doing remixes for other artists. The two halves of the album show our style off well - distinctive halves but seamlessly woven with the Blue Lab Beats sound. Born in the tiny Blue Lab bedroom studio, we wanted to try and use a lot of synths and different arrangements, and really experiment. We accidentally tuned the track ‘Freedom’ a quarter key out but it fit better! A lot of experimentation went on! We added more of a hip-hop vibe than on the Blue Skies EP. A highlight was performing these tracks with featured vocalists, especially at AFROPUNK and WOMAD. 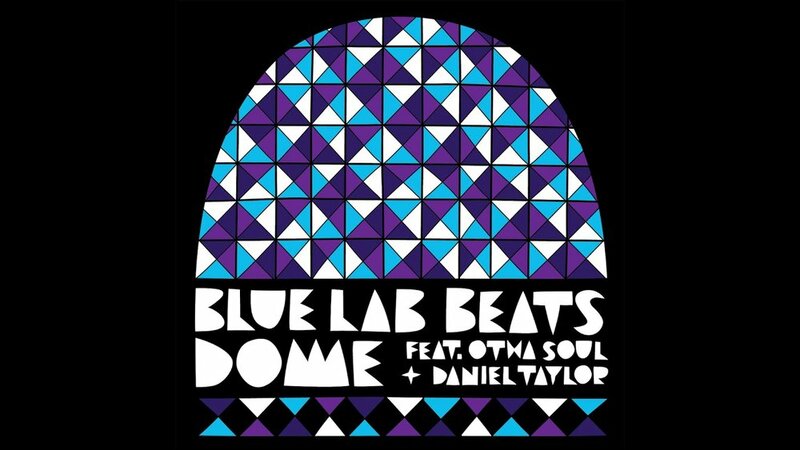 One day while waiting for a vocalist to arrive at the Blue Lab bedroom studio in Golders Green, we started a beat-making session and ended up finishing an instrumental piece. Listening back to it, we decided to do a whole EP in this lane. The fun part of this EP was jamming with the other musicians, creating ideas on the spot and also bringing NK-OK’s production ideas from the bedroom studio to Livingstone Studios in Wood Green and seeing the musicians interpret those ideas in their own way. We weren’t expecting to gig from this EP and we were really surprised at the great reception! This EP was what started off our Blue Lab journey!